2. 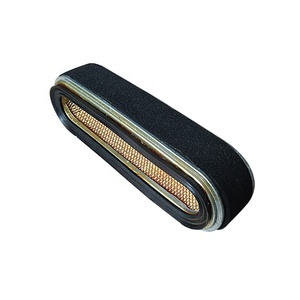 Very suitable for using in freshwater and marine water. 10. Can be used again after cleaning, it's reusable. 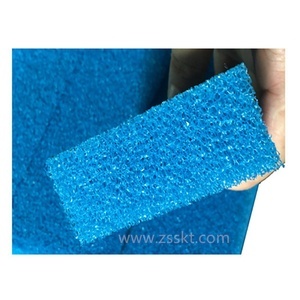 Concretely, it can be used in filtering, dustproofing, dedusting and adsorbing,etc. Chongqing Lang Run Machinery & Electrical Co., Ltd.
Changzhou Chengfeng Foam Co., Ltd.
Dongguan Zhuoyue Foam Products Ltd. 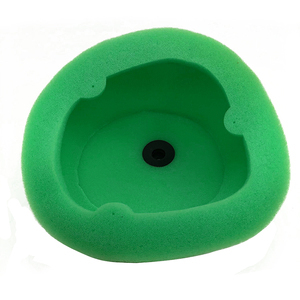 Applications It used to filtering for water, air or clean dinnerware, house items, etc. 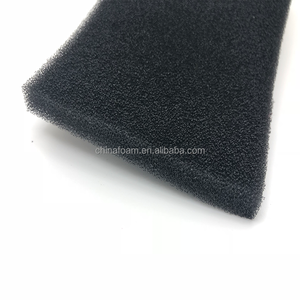 Sample Free for existing sample and the freight should be paid by buyers Manufacturer Changzhou Huayi Foam Co. Q5: What is the shipping port9 A5: We ship the products from Shanghai port. 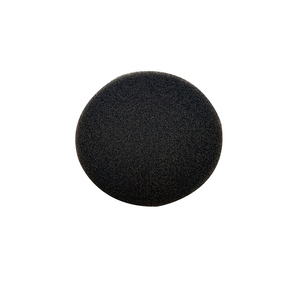 polyurethane air /dust filter foam Specification: 1. Durable. 2. adhesive, moulds can be made, very convenience. 3. One-stop service:from sample to production,then to shipping. 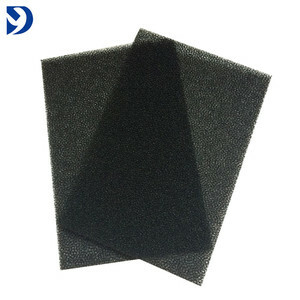 polyurethane air filter foam polyurethane air filter foam : * Our products, with a wide range, good quality, reasonable prices and stylish designs, are widely recognized and trusted by users and can meet continuously changing economic and social needs. * With the advanced equipment and production line, strict quality control system, and professional sales team, we can provide you superior quality and service. 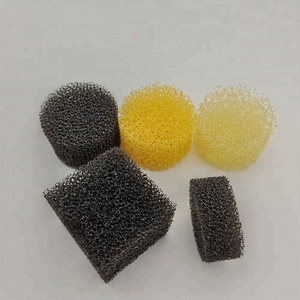 polyurethane air filter foam: Materials: Materials : Stainless steel wire, high carbon steel wire, medium and low carbon steel wire, galvanized wire, and non-ferrous metal wire. 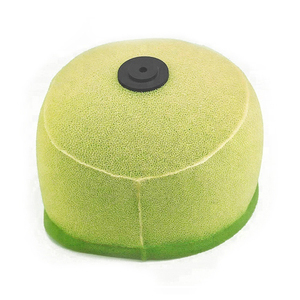 Guangzhou Fresh Air Clean & Filtration Product Co., Ltd. 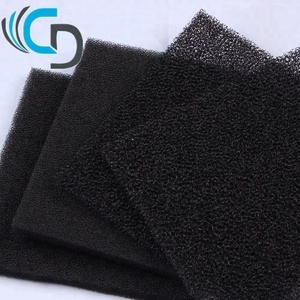 Factory wholesale Reticulated air filter foam sheet Product details Name modern reticulated open cell filter foam Material polyurethane,polyester Color black,white, blue, yeloow, green, pink, etc Dimension Custom-made Size Certificate CE, ISO,SGS Application All filter for air, liquid etc. DELIVERY TIME: 1-2 days after confirming order,detail delivery date should be decided according to production season and order quantity. To Found : Good corporate image ,professional service,Harmonious and high efficient team TO To Create : More fortune for the group ,More high quality products and service for customers ,More employment opporunities and tax for the society . 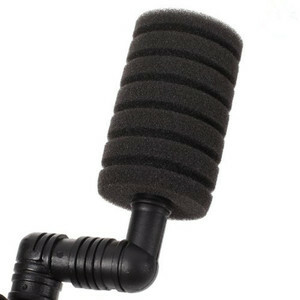 Alibaba.com offers 5,012 air filter foam products. About 26% of these are other filter supplies, 14% are air filter, and 1% are other environmental products. 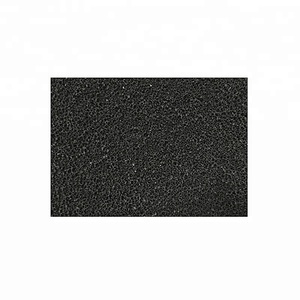 A wide variety of air filter foam options are available to you, such as humidifier parts, filter disc. You can also choose from free samples, paid samples. 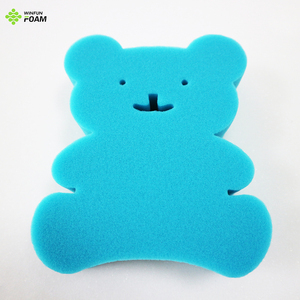 There are 5,007 air filter foam suppliers, mainly located in Asia. 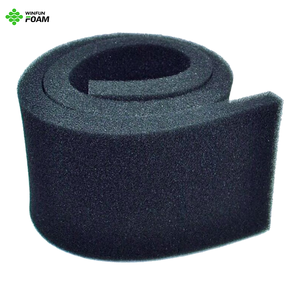 The top supplying countries are China (Mainland), Taiwan, and United Kingdom, which supply 99%, 1%, and 1% of air filter foam respectively. 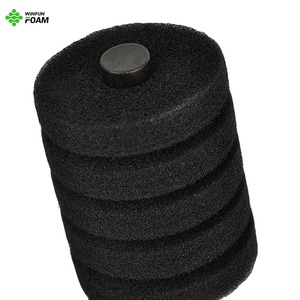 Air filter foam products are most popular in Domestic Market, Southeast Asia, and North America. You can ensure product safety by selecting from certified suppliers, including 1,494 with ISO9001, 214 with ISO/TS16949, and 210 with OHSAS18001 certification.